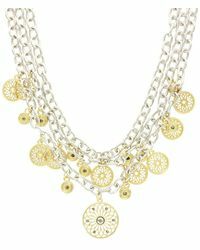 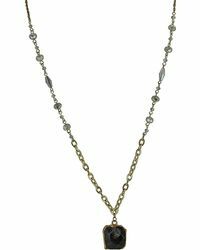 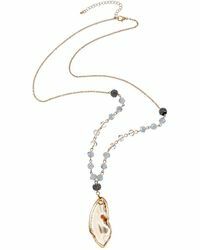 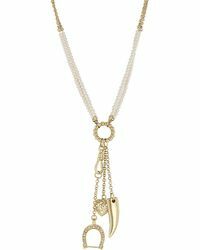 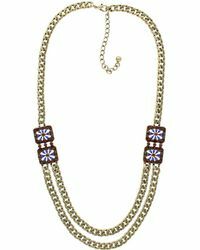 Sparkling Sage necklaces are the perfect finishing touch for any graceful boho or dramatic evening ensemble. 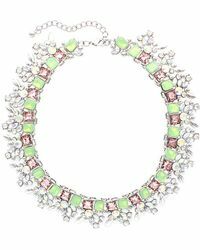 The California-based jewelry label is renowned for garnering lead inspiration from far-flung exotic locations 'ensuring pieces are both eclectic and refined. 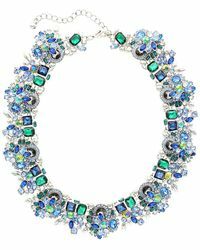 Elegant bows and prismatic crystals are a common theme motif throughout the line, crafted into everything from statement layered necklaces to powerful pendants. 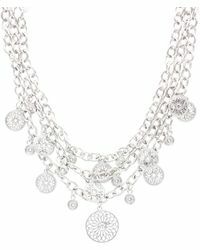 For style that is utterly captivating, go with Sparkling Sage necklaces to take your outfit to new heights.